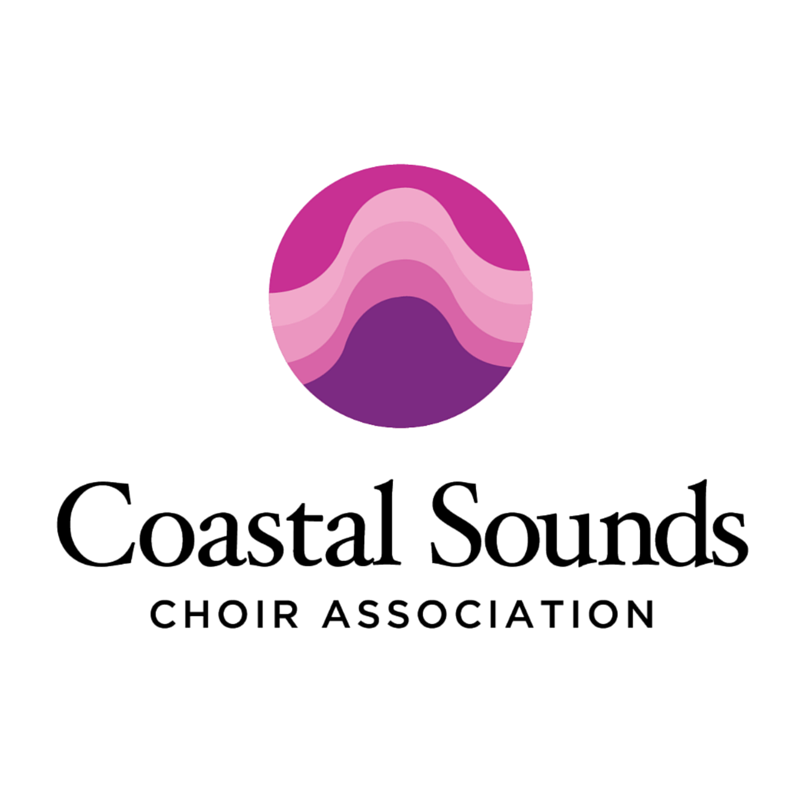 The Coastal Sounds Choir Association is calling on businesses and individuals to support their artistic efforts in the Conception Bay South area by sponsoring advertising content in the concert programme for the 2015 Annual Holiday Concert. The concert will be held on Friday, December 18th at All Saints Anglican Church in Foxtrap and tickets are available online. This is a perfect way for local businesses to advertise to our audience. There will be 500 programs printed and disseminated into the community and sponsors will be featured on Facebook and our website after the concert. The prices for the available sponsorships are below. Cash and cheques are accepted; cheques should be made payable to ‘Coastal Sounds‘. Payment and ad copy can be sent to 7 Prospero Place, St. John’s, NL, A1B 3Y9. Ad copy can also be e-mailed to info@coastalsounds.ca. Payment and ad copy must be received on or before Friday, December 4, 2015 in order to ensure placement in the program. For any other questions or concerns, contact us here. Patron ($25): Have your name listed in the program or a short printed “in memoriam” of your choosing. Quarter Page ($50): Dimensions are 5 in. wide by 2 in. high. A business card works very well. Half Page ($75): Dimensions are 5 in. wide by 4 in. high. Full Page ($125): Dimensions are 5 in. wide by 8 in. high. Submissions for the 2015 Annual Holiday Concert program have now closed. The CSCA would like sincerely thank all of this year’s supporters.